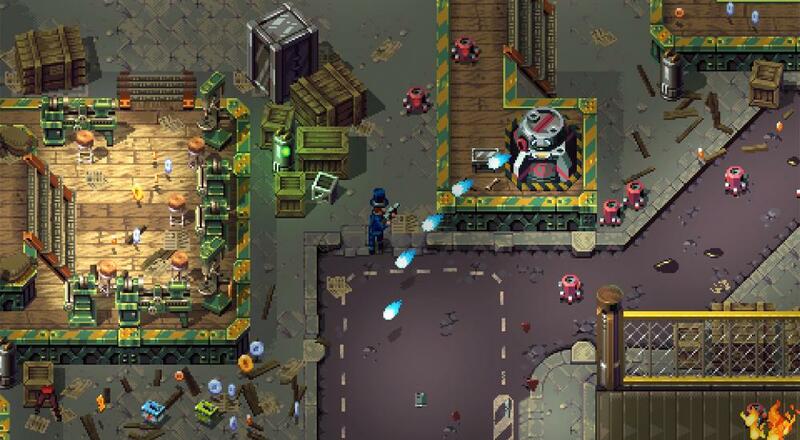 Pixwerk's 16-bit inspired twin-stick shooter, Tower 57, is now available on the PC. Players can enjoy this retro-style shooter with a buddy either locally or online. Tower 57 is available on PC via Steam or GOG.com. You can also pick up a 2-pack so you and your buddy can play together online via Humble Bundle. It's slated for a PlayStation 4 and Xbox One release sometime later. Page created in 0.8862 seconds.